The Saudi-Moroccan Business’ Council held talks to explore joint cooperation and investments in Africa. 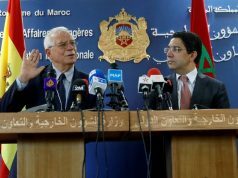 Morocco and Saudi Arabia started several working meetings in Casablanca on Monday to discuss options for economic cooperation and investing in Africa. 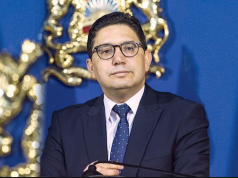 The meetings come during a one-week visit by a Saudi economic and trade delegation led by Mohammed Al-Hammadi, head of the Saudi-Moroccan Business Council. In order to increase bilateral trade, Al-Hammadi and his Moroccan counterpart, Khalid Benjelloun, discussed launching a maritime shipping line linking Saudi Arabia and Morocco. According to Saudi Press Agency, Al-Hammadi said that they have “the intention to visit Gabon very soon.” He pointed out the importance of economic openness in Africa due to the promising opportunities it offers, especially in food security. 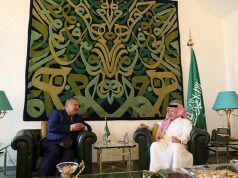 He also called Moroccan businessmen to invest in Saudi Arabia and invited Moroccan economic operators to explore Saudi industrial facilities. Khalid Benjelloun also said that “both countries are in urgent need of integration between both countries’ enterprises to benefit from investment opportunities in the African continent,” reported the agency. The delegation arrived on Wednesday in Marrakech for a three-day visit in which its members will participate in several meetings. The delegation visited the headquarters of the Regional Investment Center to hear about the advantages of investment in the region andmet professional organizations to discuss tourism projects in Marrakech. Is there a silent crisis? Moroccan-Saudi relations have appeared to be strained over their relations to Qatar. In June 2017, Saudi Arabia and the United Arab Emirates led a campaign against Qatar, banning Qatari airplanes and ships from entering their airspace and sea routes. Saudi Arabia also blocked Qatar’s only land border. 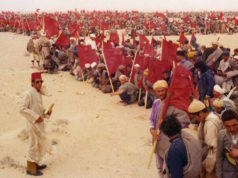 Morocco refused to join the Saudi and UAE campaign, and even sent food and medical supplies to Qatar. In June 2018, Saudi Arabia refused to vote for Morocco when it bid to host the World Cup in 2026. 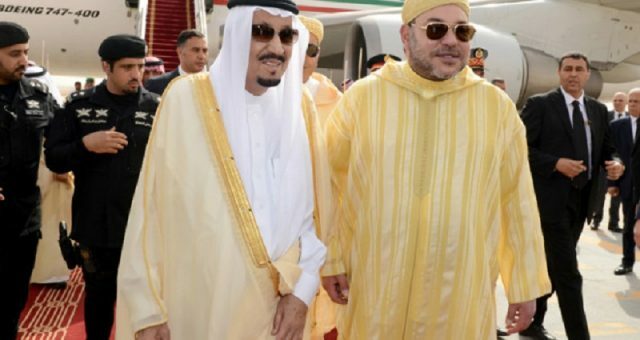 Morocco then boycotted the Saudi military maneuvers and Arab meetings in Jeddah. In November, King Mohammed VI refused to receive Saudi Crown Prince Mohammed bin Salman, who was accused of ordering the murder of journalist Jamal Khashoggi. 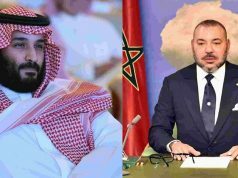 Although Morocco offered for Bin Salman to meet the King’s brother, Moulay Rachid, the crown prince rejected the King’s suggest.